How much does Omnisend cost ? 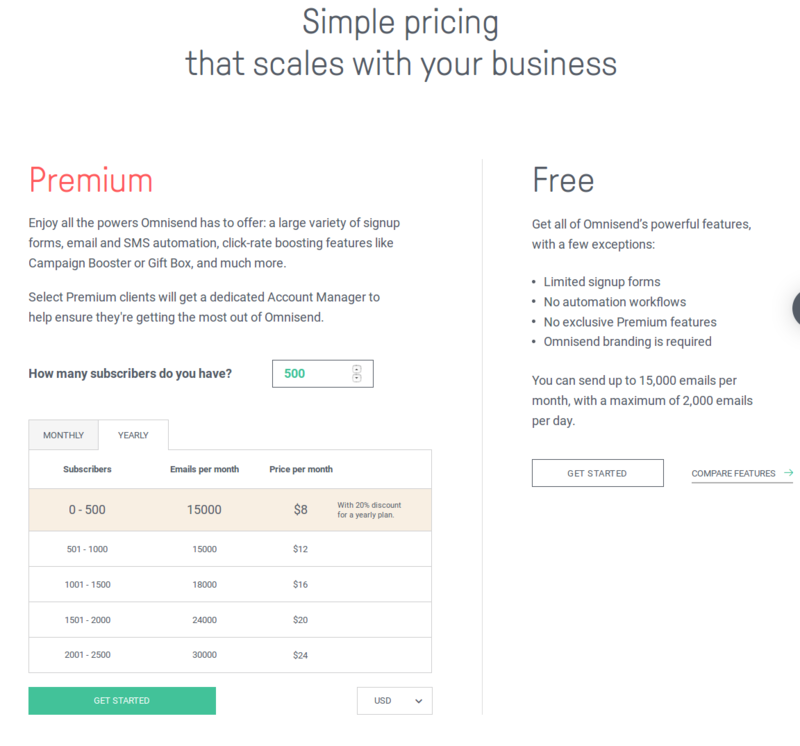 The pricing for Omnisend starts at $8.0 per month. Omnisend has a single plan - Premium at $8.0 per month. Omnisend also offers a Free Plan with limited features. You can send up to 15,000 emails per month, with a maximum of 2,000 emails per day. 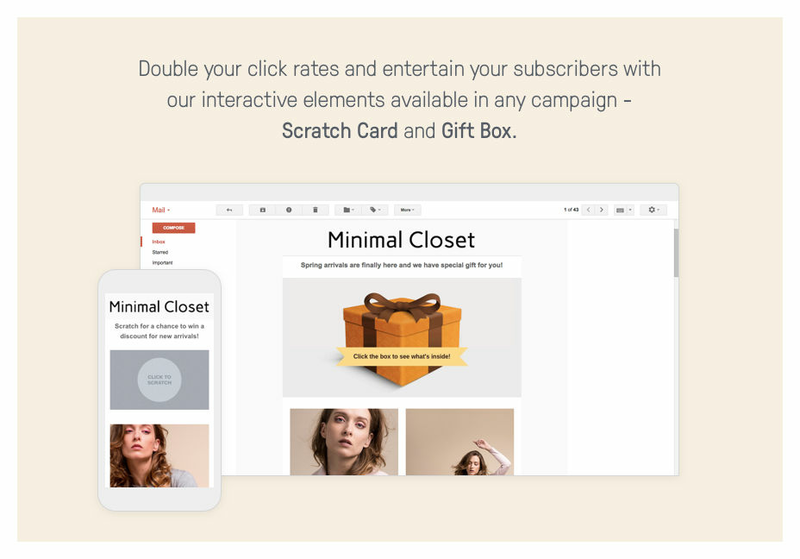 Omnisend offers: a large variety of signup forms, email and SMS automation, click-rate boosting features like Campaign Booster or Gift Box, and much more.The Premium clients will get a dedicated Account Manager to help ensure they are getting the most out of Omnisend. Based upon the Number of Subscribers the Emails Per Month and Payment Options for Monthly and Yearly Differs.Please Contact the Organization for the Details. 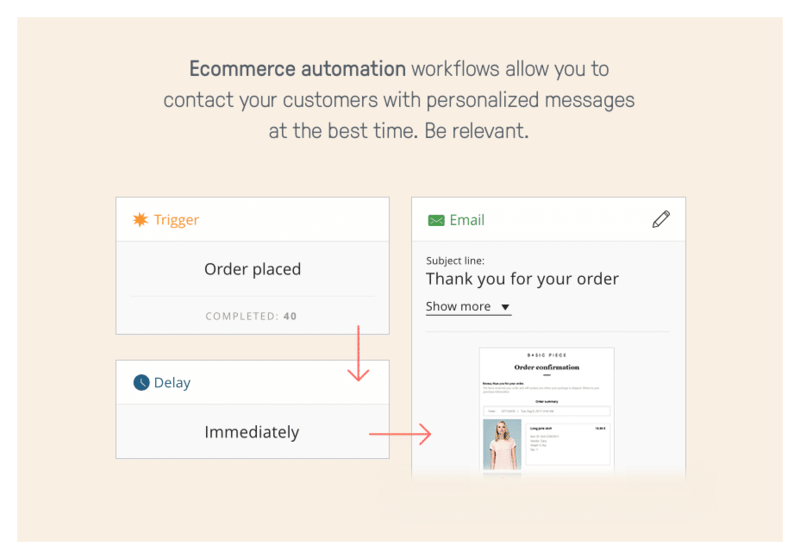 "Excellent and easy to use service"
I love the automation and the flows and the ease of integration with shopify. I understand why there is a fee, but it would be nice to have lower fees. I dont' use it as much as I should, but I appreciate the simplicity of the solution. "All the features in one package"
This app has many features that every store must have. You may not use all at first but as your store grows you will find a use for all. Paying for too many apps to manage our store with. "Easy to use but very strong email marketing apps"
Nothing i dislike about Omnisend at the moment. Hopefully, have more pre-built e-mail templates. Firstly, I have saved a lot of time by using automatic works flows. SMS function is pretty cool as well. 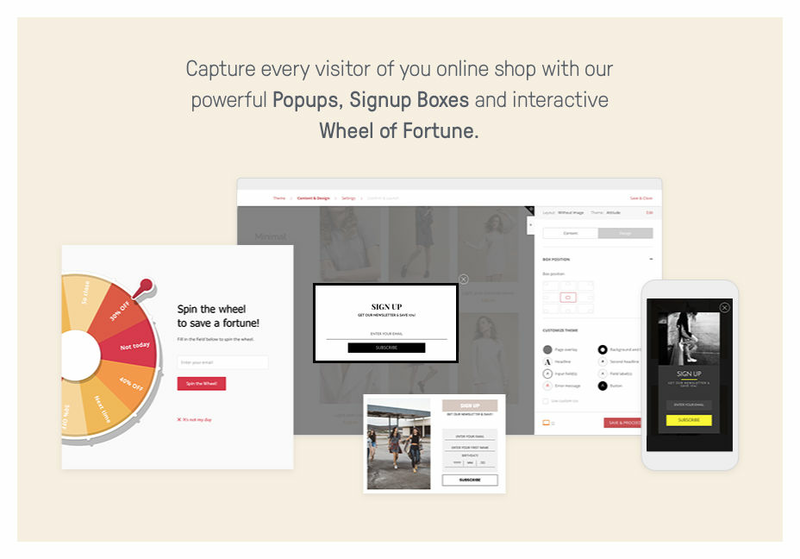 Easy to use, tons of useful features (such as email marketing campaigns, pop ups for signups/discounts, etc), and overall great service. there is nothing that i dislike right now. 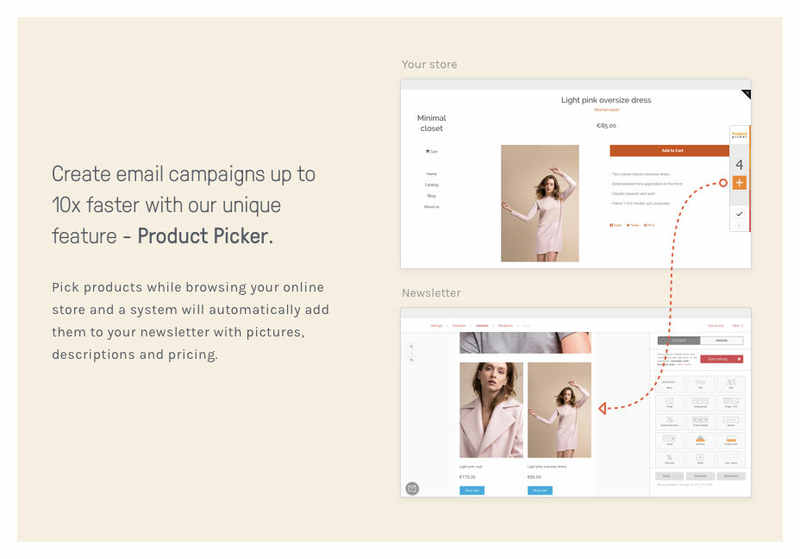 Email marketing.. this makes it easy to set up automated campaigns that can be triggered by different events.